New properties to affect background images, including background-clip, background-origin and background-size. CSS3 Background-image options is partially compatible for Chrome browser 4 to 14. Chrome 15 to 67 supports this browser property. CSS3 Background-image options is not supported for Firefox 2 to 3.5. This property is partially supported with prefix -moz- for Firefox 3.6. Firefox 4 to 60 supports this browser property. IE browser version 6 to 8 doesn't support this browser element. IE 9 to 11 supports this property. Safari browser 3.1 to 6.1 partially support this web element.Later Safari browser version 7 to 11.1 supports this browser element. 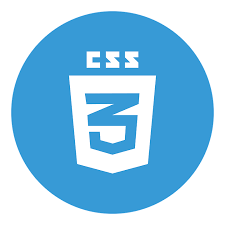 CSS3 Background-image options element is supported by Microsoft Edge browser. Opera browser 10.1 partially supports this property with prefix -o-. Opera 11.5 to 53 supports this browser element.